Want To Own An Exciting and Financially Rewarding Youth Sports Business for less than a $30,000 total investment? 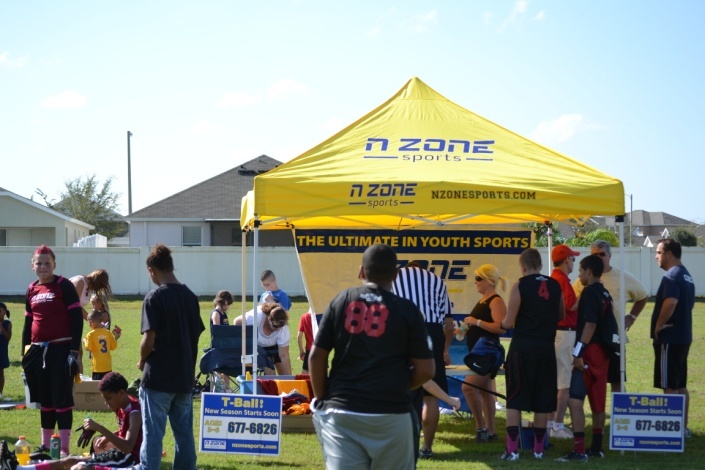 N Zone Sports franchisees organize and offer youth sports leagues and instructional sports camps at daycare centers/schools within a protected territory. 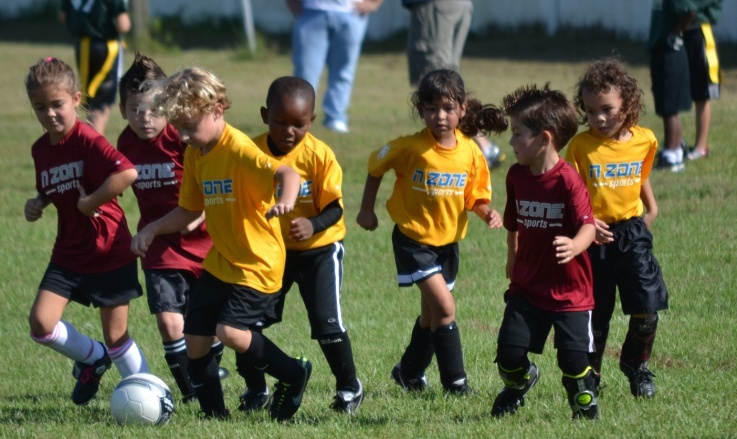 N Zone Weekend sports leagues (ages 3-16). 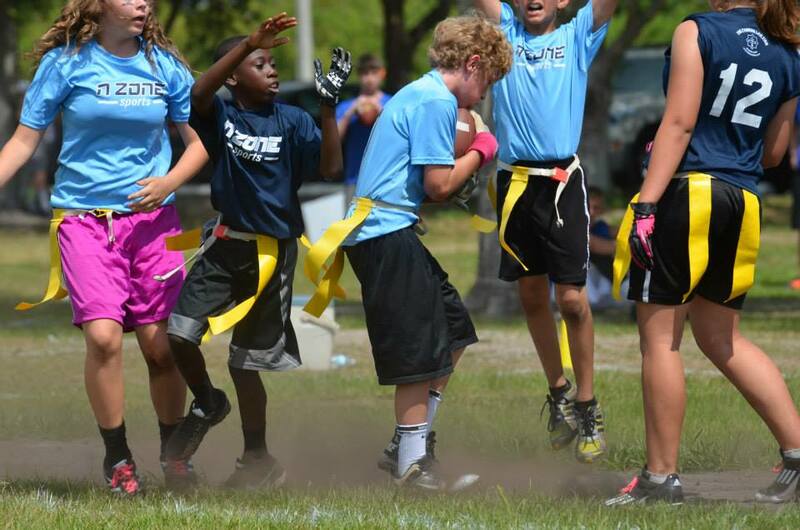 Franchise owners operate seasonal youth sports leagues and collect a registration fee from participants. We assist franchise owners with securing facilities and fields at extremely reasonable prices. Uniforms and awards are furnished to registered players who participate in the league. Parents and players appreciate the fact that we typically practice and play our games on the same day usually Saturday mornings. Franchisees are encouraged to have multiple leagues at different venues throughout their protected territory. 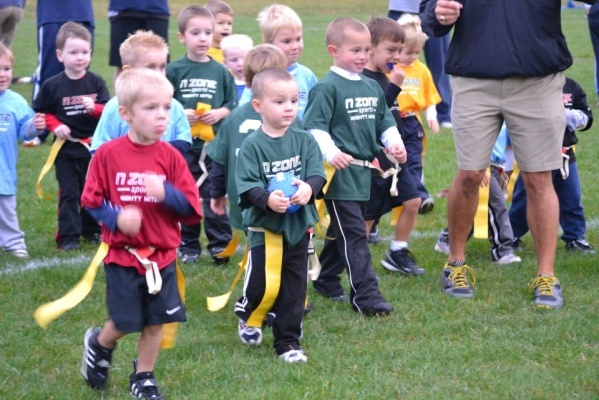 N Zone Junior (ages 2-8). This program is specifically designed to operate at daycare centers and elementary schools primarily during the weekday. 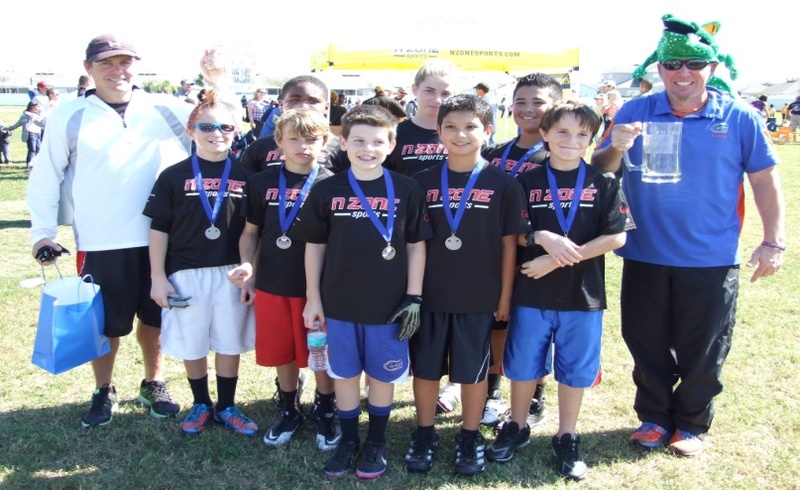 This structured curriculum-based program teaches children basic skills, rules, values, and sportsmanship in the selected sport. The best part of this program is the daycare centers assist us with promoting the program directly to the parents. It’s all about recurring revenue; once the mini-camp/league is over, another camp starts again usually in a different sport. 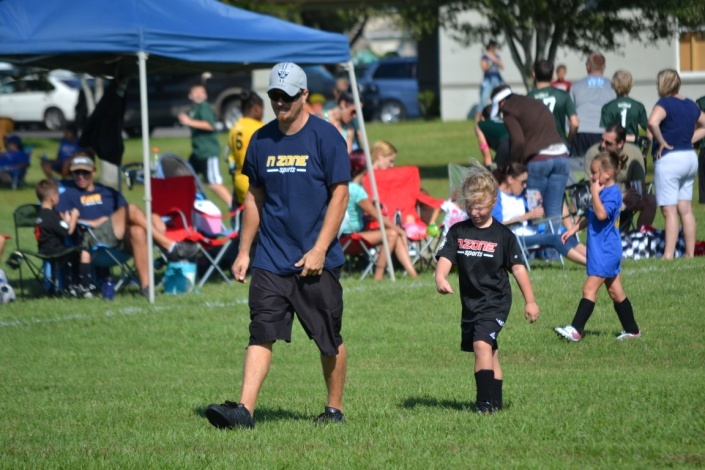 We assist franchisees with securing these venues and also provide assistance with the training and recruiting of the coaches/teachers that are responsible for delivering the program. A Proven Home Based Model - Low overhead. No expensive office needed. Access to N Zone Sports’ proprietary software - Helps you manage and organize your league from schedules and standings to registering players. Parents can register and pay for their children directly online. This site can easily be optimized for local search results and also includes a link for parents to sign up online. National Advertising Program/Marketing Support - Our principals have a combined 65+ years of consumer and business to business marketing experience. On-Site Training at Your Location or Ours - For a small additional fee, training may be arranged at your location.